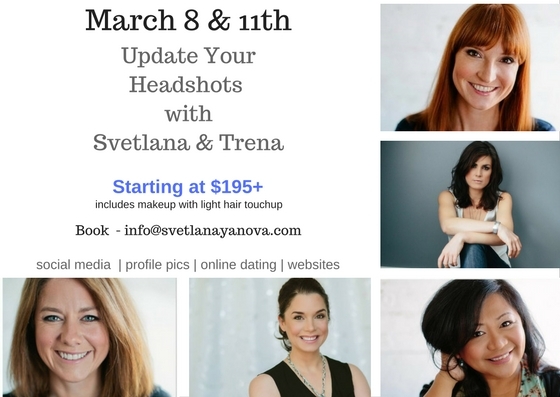 Update your professional headshots with our pal Svetlana Yanova and Trena Laine! 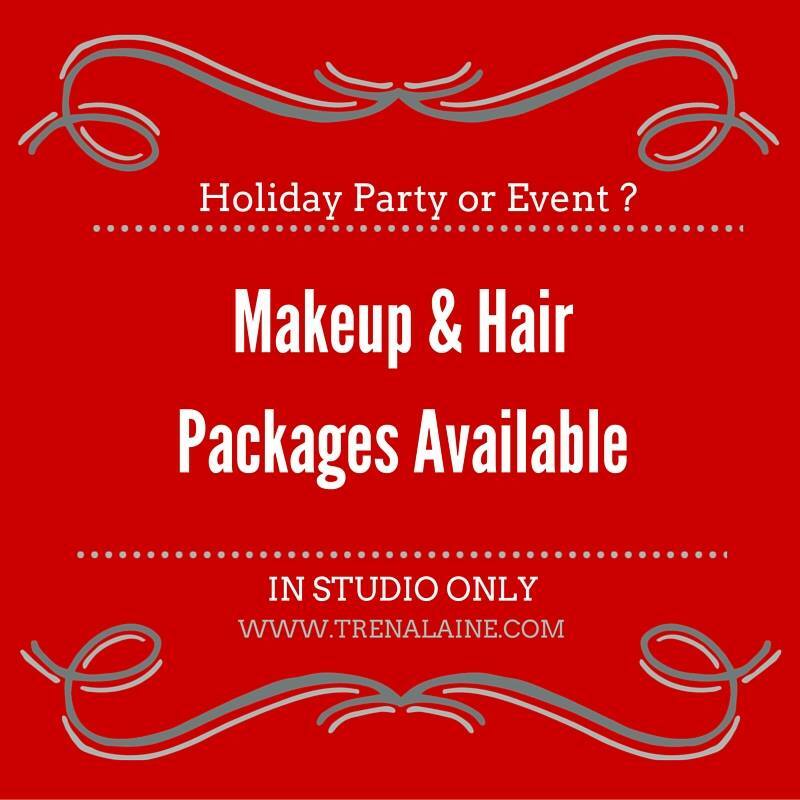 We truly get a wee bit pumped for the HOLIDAY SEASON and what a better way than to extend some fun pampering to our lovely clients. 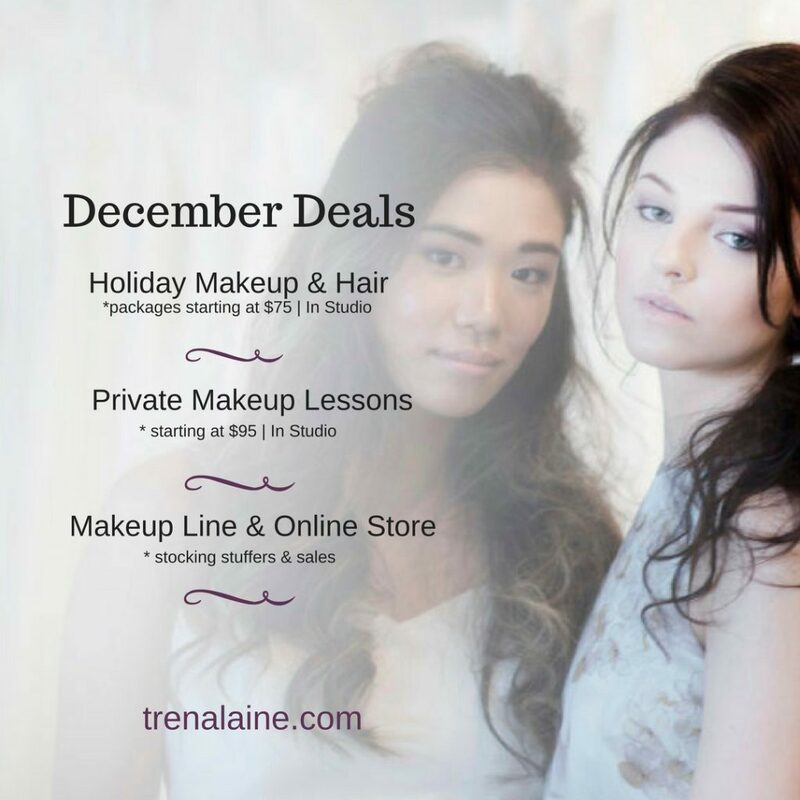 Check out our online store for makeup and treat sales. 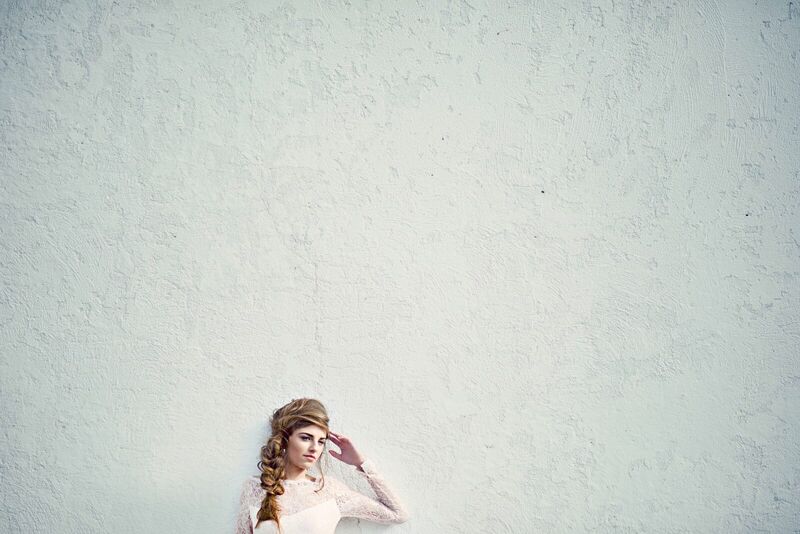 Inquire about our services. We would LOVE to see you. 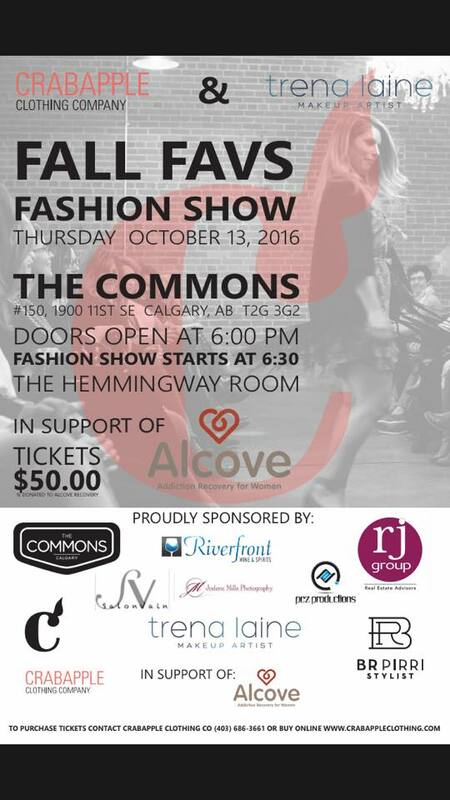 Excited to have our first EVER Holiday Client Appreciation & Pop Up Shop evening Nov 10th 5pm-9pm during the Marda Food + Fashion. 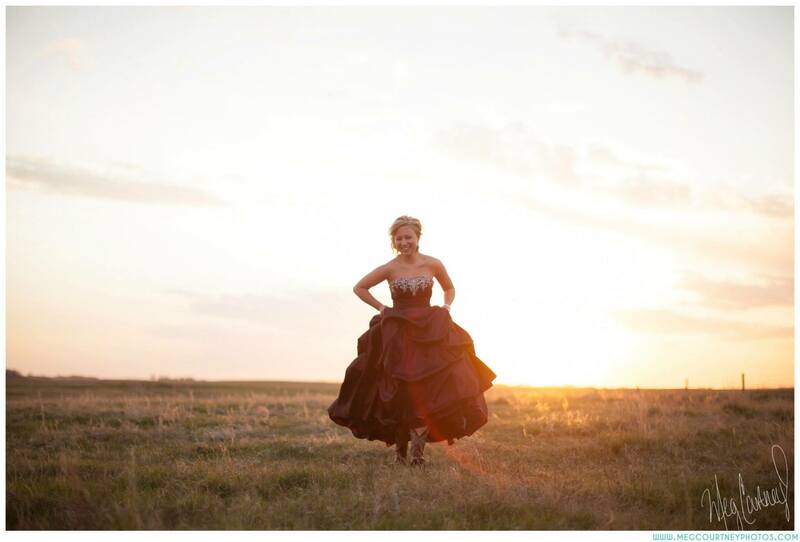 Our Pop Up Shop will be on location at Crabapple Clothing Company for shopping, sampling, learning tips tricks all while indulging on champagne and chocolate. Tis the beginning of the Holiday Season! 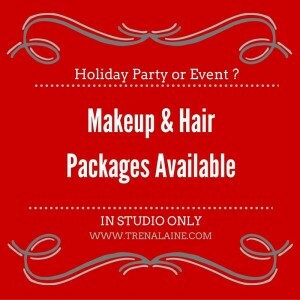 Our Makeup Line Coming Soon! 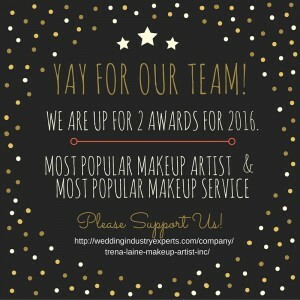 Our team is up for 2 Awards!!! 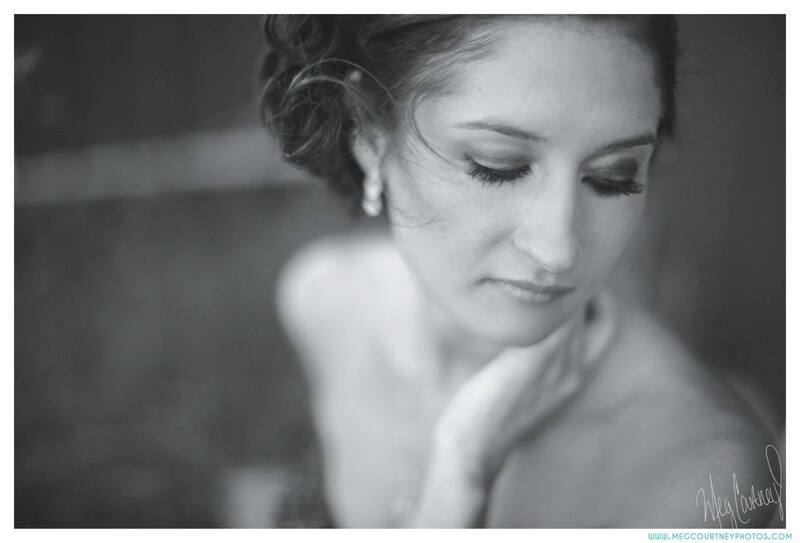 We are sooo excited to share that our makeup artist team is up for 2 (two) awards through the Wedding Industry Experts! YAY! Please share! Sharing is caring! 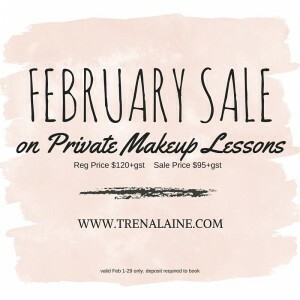 trena laine makeup artist inc.
We LOVE having busy mom’s, entrepreneurs and anyone who wishes to learn or fine-tune their at home makeup applications on THEMSELVES! 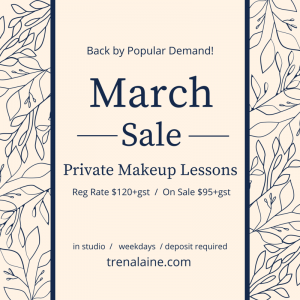 Trena has a few more weekdays available. 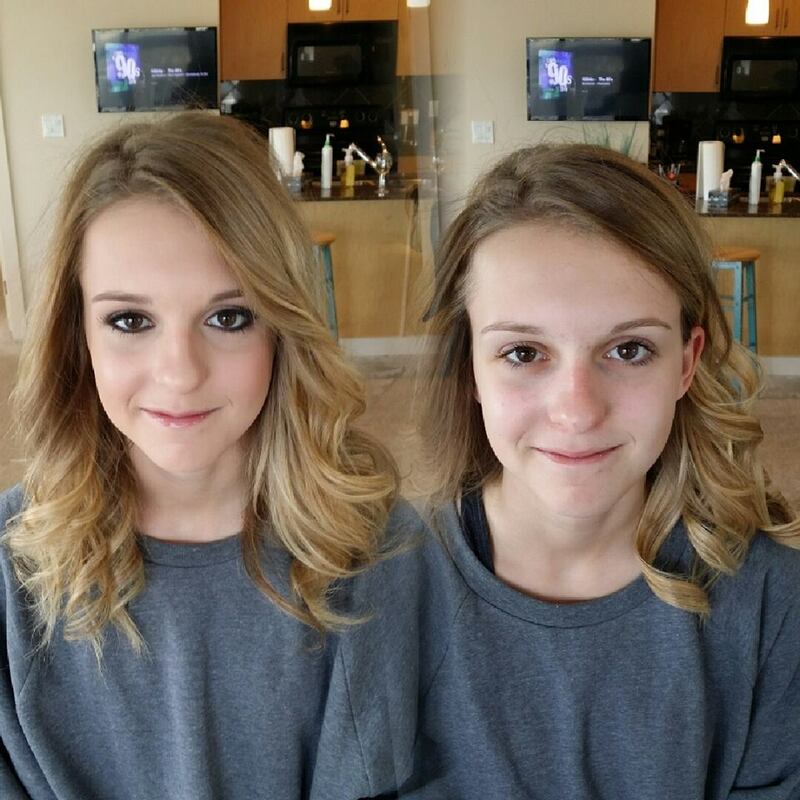 Natural light is best so I dont usually offer weeknights for lessons but early weeknights could work. Odd Saturday is open. I show you how to do certain techniques on your own self and enhance your own eye and face shape. Tons of fun and you learn/remember because you actually are doing the applications. I also share other tips, tricks and do’s and dont’s as we go along. Do not worry about going shopping prior, come see me first and I can help/suggest fill in the gaps if you choose. I dont retail product but know of certain brands that would work.